Signage US brings more than 100 years of experience in the design, manufacture and installation of high-quality indoor and outdoor signage to your project. 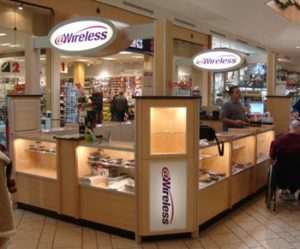 NWIDA member offer: Receive 10% on indoor or outdoor signage for your store. We’re here to bring your vision to life in an impactful way, but what sets us apart is our ability to handle every phase of your project. From creative design to fabrication and installation, your project never leaves our sight. Our ability to expertly craft your vision in wood, metal, neon or LED is unsurpassed in the industry. We invite you to challenge us with your design ideas and give us the opportunity to create something cost-effective, energy efficient and uniquely you.